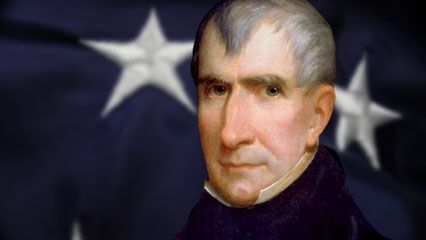 William Henry Harrison, we hardly knew ye. Harrison holds the inglorious distinction of having had the shortest presidential term, as he died of pneumonia after just 30 days in office. The pneumonia may or may not have been exacerbated by his Inaugural Address, the lengthiest ever and one delivered in freezing temperatures without the aid of a coat or a hat. Clocking in at almost two hours, the long-winded speech set a record that still stands. It was Harrison’s most noteworthy accomplishment in office. *Actually turn lemons into lemonade today. Try it. Everyone told Harrison that he was too old to be president, so he wanted the world to see that he could handle that freezing day without a coat or hat. It cost him his life, but he showed them. On your way to the store to buy lemons… wear a coat. The sessions combine cardio and circuit training to melt fat off the abs while tightening them, and each muscle group is trained with volume for a maximum pump. Jordan, who was named after his father, Michael A. Jordan, says his middle name is Bakari. It means “of noble promise” in Swahili. *After this Michael B. Jordan workout, find someone to hug and see if they notice the results. 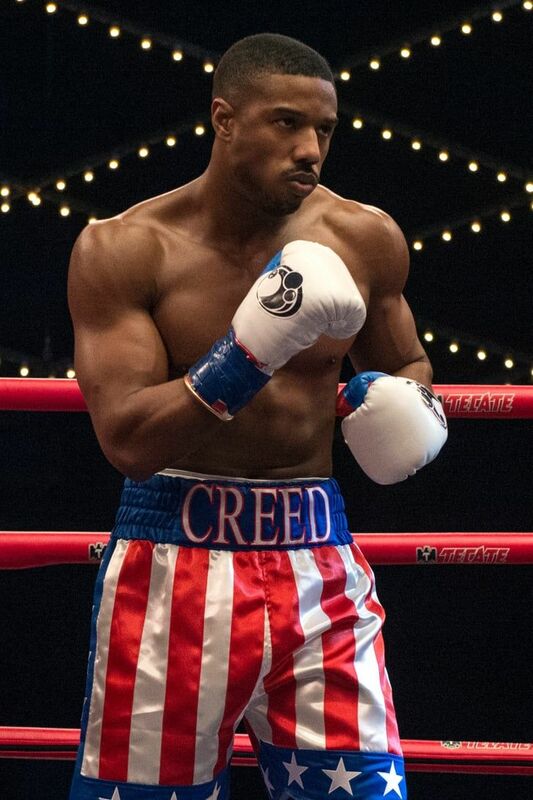 Watch Creed for motivation. It looks like he is even more jacked for Creed 2. *The more I research Cobb, the more I realize how “spot on” he is. Be glad that how different religions are, while realizing that one isn’t better than the other. Bill Veeck was not the first owner to realize that baseball was more than a sport to the players or a business to the owners. He believed that it was entertainment. Due to this he did more than other owners during his time to entertain the fan. The other owners belittled his promotions as travesties but eventually used his ideas and went beyond them. *Think about what your business is going to be and the possibility that others may belittle you. But what can you do to make your business stand out and eventually have people copying your ideas. Thelma Schoonmaker (editor): The whole film was improvised, really. 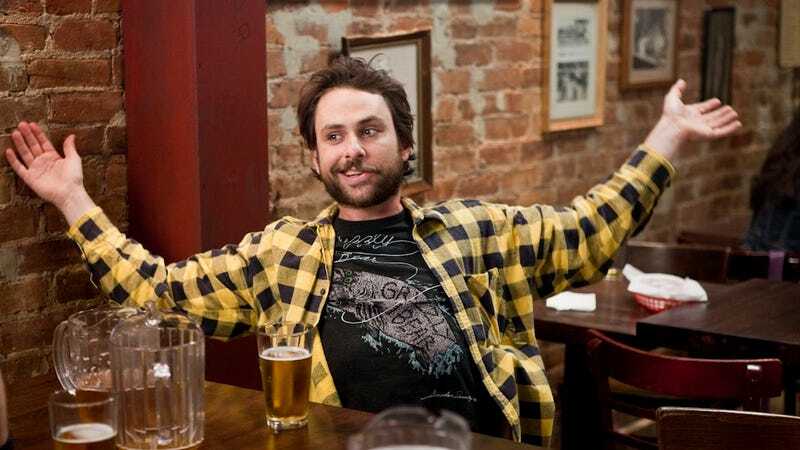 [laughs] Scorsese always tells them they have to begin a certain place and end a certain place, but what they want to do in between is okay. For example, when Pesci shoots Spider. *Ahh Goodfellas – one of my all-time favorites. Enjoy, because Ray Liotta’s birthday isn’t until December. *After watching Goodfellas, you may need some comic relief. Watch a few episodes of It’s Always Sunny in Philadelphia while eating this Philly cheesesteak.